GMA Films and Reality Entertainment releases first set of posters for the Aswang Chronicles sequel. See the badass poster after the jump. 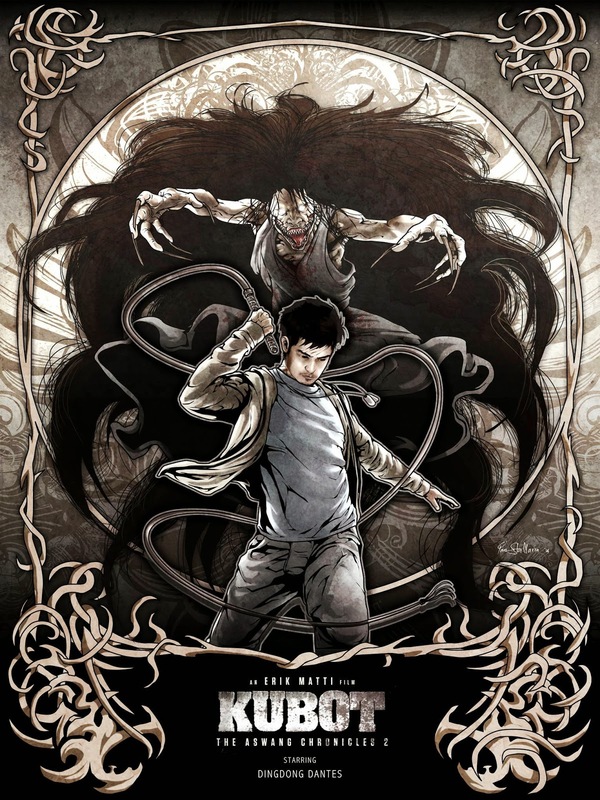 As a bonus here is a Komikon exclusive poster art by Ian Sta. Maria of SkyWorld. 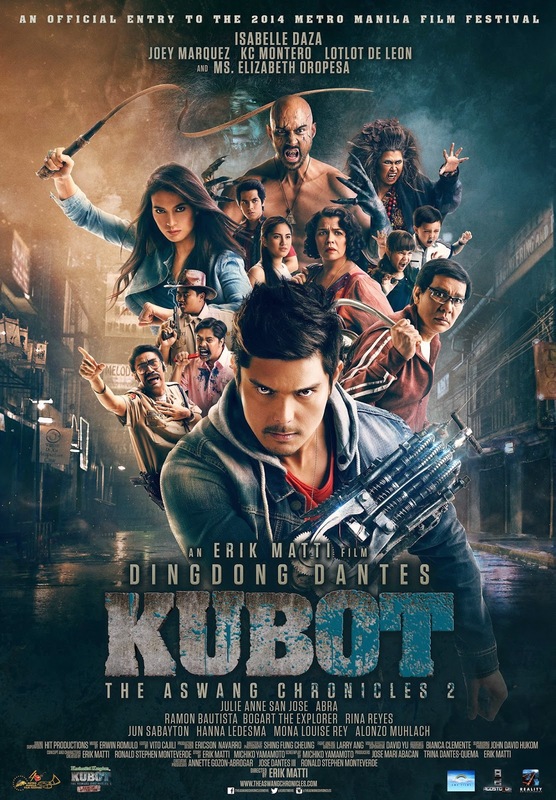 Opening in December 25 as an official entry for the Metro Manila Film Festival, Kubot: the Aswang Chronicles 2 is to be distributed by GMA Films.